Noted. | FineStationery.com: Graduation Party: It's Elementary! 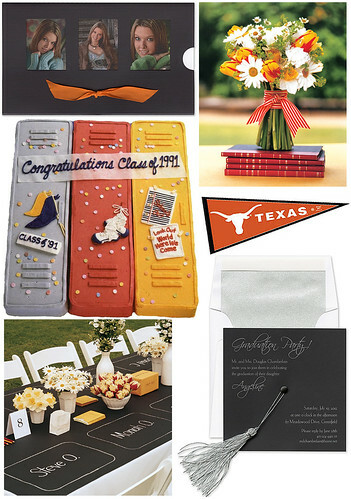 Celebrate your child's graduation from high school with a school-themed party that will earn you an A+ for creativity.